There are a number of different options when it comes to video streaming software in 2019. This post is going to try and discover the best programs that are capable of live streaming and what features you might want to look for when looking for video live streaming software. There are many free and paid streaming softwares available that could be considered as viable options for live streaming. The most challenging part is narrowing down the wide variety of options into just a single few so that you can start to finalize your decision in terms of which software that you want to use. This guide will look into all of the positives and negatives that are associated with each live streaming software. There are many important features that live streamers look for when utilizing high quality streaming software. These features include gaming overlays, audio mixing and editing, custom resolutions, recording capability, and other professional editing features that allow streamers to customize their live stream on the fly. There are dozens of streaming programs that are capable of doing many of those important features on the list above. 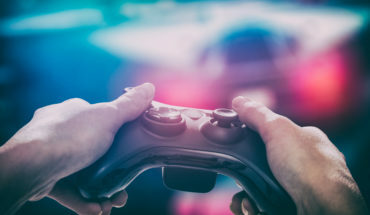 The user interface equipped in some of those programs can be a struggle to navigate with, however, which can make for a less than optimal streaming experience. In the next section of this guide, an in-depth analysis will be provided in regards to many of the best free and paid video editing and streaming programs currently available on the market. OBS Studio is clearly the front runner in the free video streaming market, especially with the advanced open source capabilities that are equipped within the OBS Studio program. There is support for all computer platforms, including Windows, Mac, and Linux. The coolest thing about this program is that it has several important features that even some of the most expensive live streaming programs have. The program operates with an in-depth system of layers, scenes, and settings. There are dozens of menus that can be adjusted with various quality settings that can help enhance the streaming experience. Game overlays, custom images, and display can be pre-adjusted prior to streaming in the Scenes tab. The program is capable of streaming directly from monitors, game views, windows, and other video sources that can be detected by OBS. One of the most important features that live streamers typically look for with streaming programs is the capability to link their streaming accounts with their streaming software. Luckily, OBS Studio allows users to link their YouTube Live and Twitch accounts for a convenient pathway that provides direct access between the streaming site and the streaming software. OBS Studio cannot be overlooked by streamers for its outstanding open source streaming software that can be downloaded free of charge. There are some other free streaming programs, but it is hard to imagine one of them having more quality features than OBS Studio. 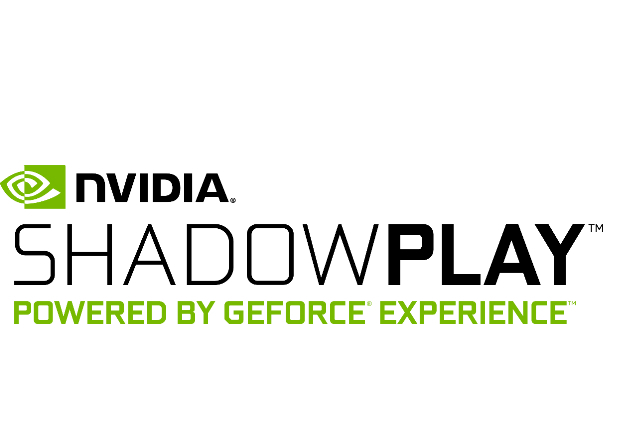 The Nvidia Shadowplay Streaming Software is integrated with all Nvidia Geforce graphics card drivers. This program takes advantage of the power that is integrated inside of the Geforce cards, utilizing the GPU for all that it is worth. One of the major disappointments of shadowplay is the fact that there are no custom overlays or gaming displays that can added on top of the original streamed gameplay. This is one of the biggest setbacks when compared to the OBS Studio software. There is a very minor performance hit from shadowplay, because it is integrated with the graphics card and uses power directly from the GPU rather than the CPU. This difference allows for less frame rate drops during live streaming and recording sessions. Users can change the resolution, frame rate, and quality of their stream in the NVidia Geforce Experience control panel, and stream high quality video for hours at a time with little to no performance setbacks. While it may not be as fleshed out as the OBS Studio video streaming software, it does provide a great incentive to purchase an Nvidia Geforce series graphics card. It is important to note that shadowplay may not work with Nvidia Surround or multiple monitors live streaming at one time. Overall, the Nvidia Shadowplay software is an excellent choice if you happen to have a Geforce series card, but otherwise, there may be better alternatives available for your needs. The X-Split Game Broadcaster is a freeware streaming program that provides users with the ability to live stream and record their computer gameplay in high quality. While many of the best features are available right off the bat, it is important to note that some advanced features happen to require a premium license of the software. This doesn’t change the fact that it happens to be a great video streaming software, it’s just not exactly perfect for somebody looking for an entirely free program. If you are comfortable with the basic features, then the X-Split Game Broadcaster could be the perfect choice for your streaming needs. Otherwise, you will find yourself reaching for your wallet in order to pay for the premium license to unlock some of the more advanced features that are hidden away from the front of the program. Facebook Live, YouTube, and Twitch streaming are all supported within the X-Split interface. Streaming can be started with a quick key bind or button press. This software may not be the most conventional approach to live streaming, but it happens to be an extremely popular preference to live streamers. The interface is certainly unique and setup to appeal to gaming live streamers, so perhaps that will be enough to convince you to download the X-Split program. One aspect that could potentially hurt the integrity of the software is the fact that nothing really sets it apart from other free video streaming programs. This wouldn’t normally be a major problem, except for the reason that this aligns with the fact that there is a premium license that locks certain advanced features. This combination could be harmful to X-Split’s integrity because there is less incentive to buy the premium license when other programs with the same features are available as an open source download. If you happen to come across the X-Split Game Broadcaster interface and enjoy streaming with it, then you would be among thousands of live streamers who use it every single day. There happens to be a unique draw to this program, perhaps a factor that is not directly known, but certainly one that makes an impact on the decision from live streamers. 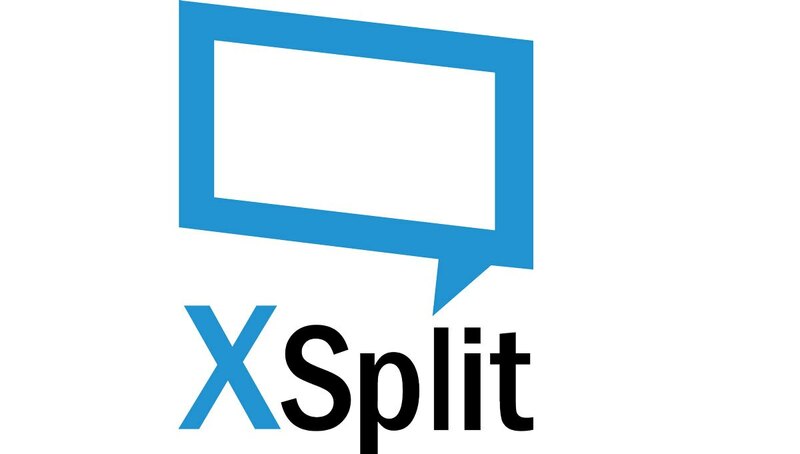 After everything is said and done, the X-Split Game Broadcaster is an exceptional free video streaming software that has earned a solid reputation among streamers, despite the fact that a premium license is required for many of its features. Streamlabs OBS is an alternative selection for video editing software that directly replicates the design of OBS Studio. One of the major reasons that you might want to consider this software is because it utilizes many of the same features from OBS Studio, but places these features in a user interface that is far easier to navigate than the original program. Everything within Streamlabs OBS is purposely established to be user friendly and convenient to use. One of the biggest setbacks for OBS Studio was the fact that its menus and interface were extremely complicated to navigate through, and many of the settings and menus didn’t exactly explain what their function was supposed to be. There are different themes to choose from within the Streamlabs OBS software which could potentially convince more users to download their software. 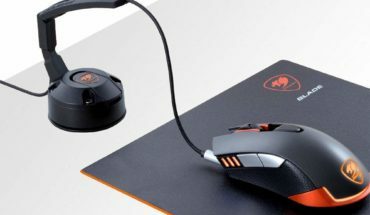 In terms of performance, it does an impressive job in providing high quality streaming capabilities without obstructing the performance of the game or computer. Streamlabs OBS could be considered a better choice for newcomers to the live streaming world, particularly because it makes it far easier to setup with its in-depth user interface that goes to great lengths to make the navigation aspect of the program easy to use. This software eliminates the frustration that occasionally develops within other programs when trying to open menus and change various streaming settings. Everything in Streamlabs OBS is extremely organized and convenient to adjust so that confusion is eliminated. The mobile aspect of Streamlabs is also quite impressive. Users can download the mobile app on either the Google Play Store or Apple Store and immediately begin streaming from their mobile device or tablet. Streamlabs has developed an extremely useful mobile app that doesn’t obstruct performance, but still manages to provide high quality mobile streaming. There are many similarities between Streamlabs and OBS Studio, but for some reason Streamlabs appeals to beginners more than OBS Studio, perhaps because more effort was placed into areas of the software that come across as confusing to some people. Regardless, Streamlabs OBS deserves a lot of credit for developing an extremely convenient and effective platform that allows users to stream on their computer and mobile devices. The VMix Streaming Software is capable of providing exceptional live streaming quality and also inherits the ability to record gaming videos that can be imported into an editing software at a later time. This software directly integrates with streaming platforms like Twitch, which makes it easier than ever before to setup a live stream. There is little to no impact on performance when using the VMix Streaming Software. One cool aspect about VMix is the fact that it is widely used in the professional e-sports world with some of the world’s top e-sports teams endorsing this streaming software. There are a number of video output formats ans the software is capable of handling 4K streaming game play and up to three web cam sources. Audio quality is also very high quality and there are several audio output formats and sources to choose from. For streamers that are looking for high quality streaming effects, the good news is that there are more than a dozen transitions and video effects that can be used at any time. There is also a customization screen that can help adjust these effects to your needs. VMix matches up with just about any other live streaming software solution in terms of performance, quality, and efficiency. 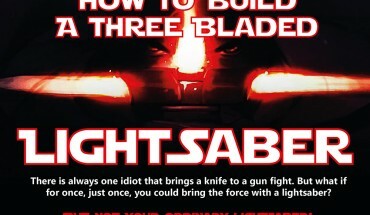 This fact alone is certain to bring in streamers by the dozens. One unfortunate factor that prevents VMix from growing more than it already has is the fact that other streaming programs like OBS Studio have better name recognition among the casual gamer, which makes it hard for the average person to find and want to use VMix. There are a number of great features that come equipped within this software, including web browser streaming support, replay functionality, audio mixing, and high quality streaming through Twitch. This software has a proven reputation, and nothing really holds it back from competing with the highest tier programs that are currently available for download. 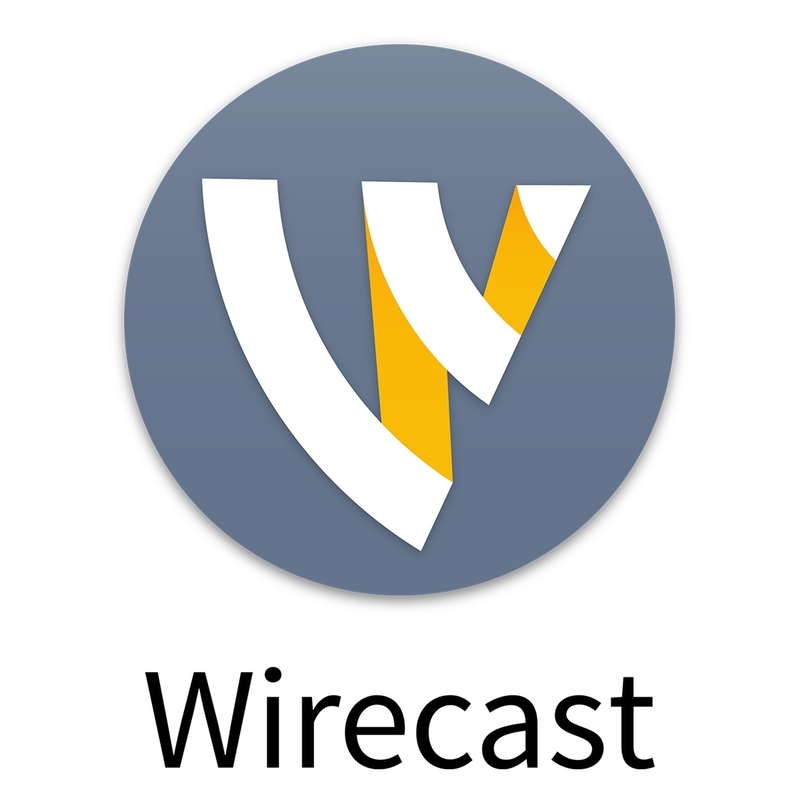 Telestream Wirecast is another great choice for streamers to choose from when deciding on a live streaming program. This program supports both Windows and Mac and comes with a sophisticated list of features that streamers are looking for. There are a number of compatible platforms that streamers can choose from when browsing the Telestream Wirecast software, including the big three, Facebook Live, YouTube, and Twitch. The software supports overlays, replays, scoreboards, timers, and much more! There is no doubt that the Telestream Wirecast software is extremely efficient and effective, and it certainly makes for a great choice among streamers. The Lightstream Video Streaming Software is a program that somewhat flies under the radar when compared to dozens of other streaming solutions on the internet. Lightstream focuses on offering its users an efficient interface to stream from, which allows output streaming to YouTube, Facebook, and Twitch. 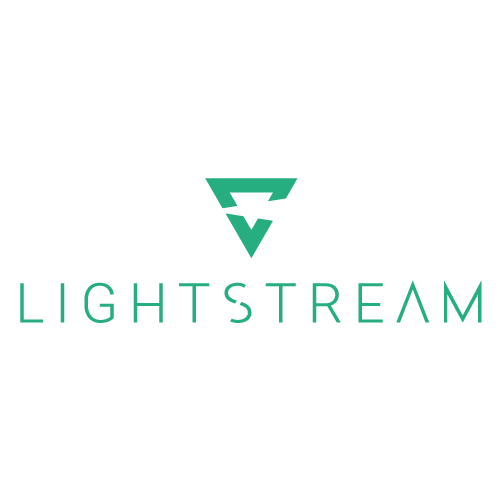 Lightstream has received praise for being one of the best performance streaming programs currently available, although it certainly remains out of the limelight which hurts its overall exposure. There are thousands of streamers that use top tier streaming programs that probably don’t even know that Lightstream exists, but if they did, the program could certainly make a compelling case to generate downloads from users. While it may not be a generalized option, it is a hidden gem that only some users will come across. There is definitely a good reason to give it a shot, especially with a user friendly interface, and support to three of the biggest streaming platforms on the internet. Are the free live streaming software programs good? The short answer is Yes, there are many high quality free live streaming programs like OBS Studio and Nvidia Shadowplay. Do you need software to stream on Twitch? 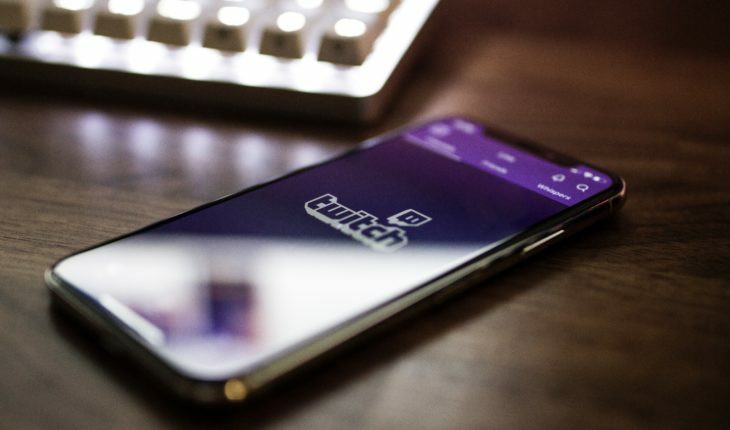 The easiest way to begin streaming on twitch is to find a software that supports the platform and to link your account through the software. 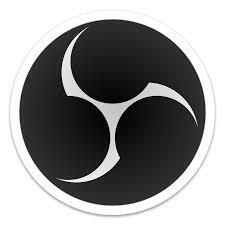 Lightstream, OBS, and XSplit are great examples of a software that offers this service. What other equipment do I need for live streaming? You will want a high quality microphone, web camera, streaming software, and either a computer or console to play games on. If you are playing on a console you may want to consider a graphics card like the Elgato Game Capture HD.